It's one thing to read a poem and interpret in your own way. Try challenging your students to consider the author's intention. Ask your students to read Rudyard Kipling's poem, If- and answer the questions about the author's intent. A cinquain poem is a five line poem that does not rhyme. Your students can read an example of a cinquain poem, then try writing a few of their own. Read a famous narrative poem, "Casey at the Bat," and practise reading comprehension skills at the same time in this printable mini-book worksheet. 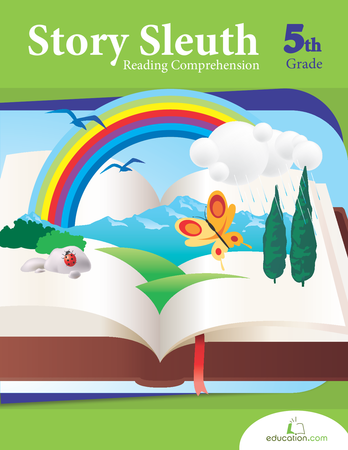 Students will make inferences, compare texts, and identify figurative language as they interpret reading passages. 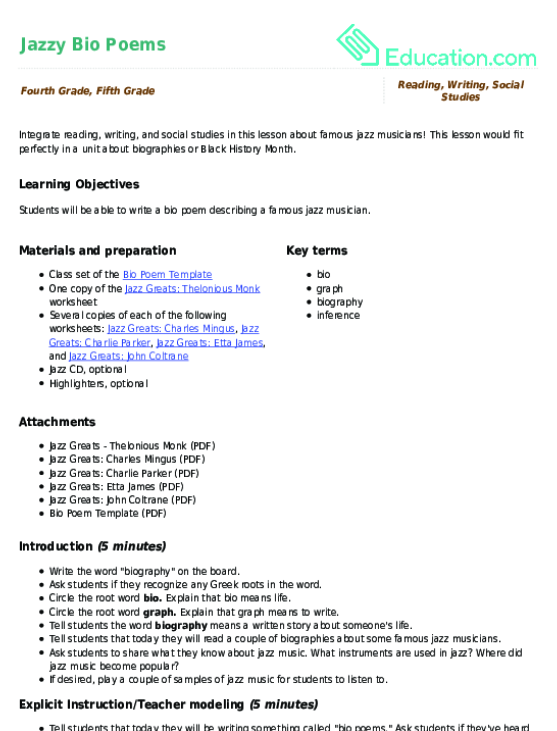 This lesson would fit perfectly in a unit about biographies or Black History Month. 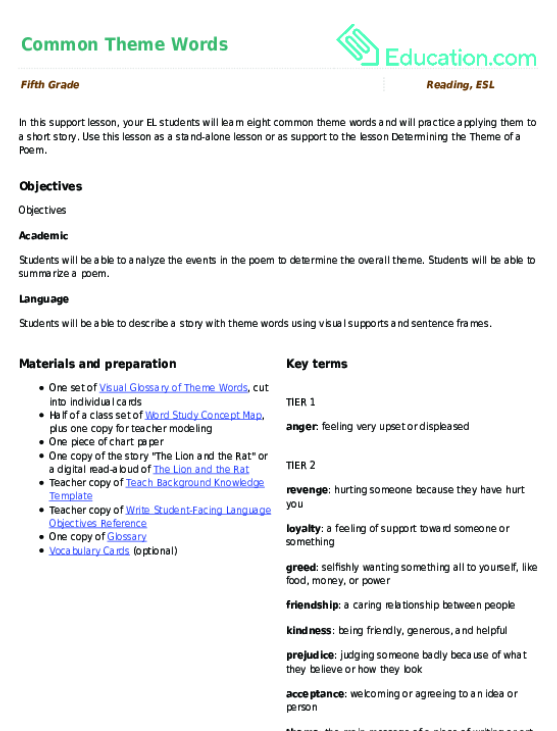 Use this lesson as a stand-alone lesson or as support to the lesson Determining the Theme of a Poem.